Contact the Department of Employment Security to determine the appropriate tax rate(s) for your particular unit of government. Apply the rate to all functional expenditure/expense accounts that have direct salary or wage charges, using the employer fringe or personnel benefits object applicable to your local government, each time a payroll is prepared. Do not apply the rate to salaries and wages of the following: (1) elected officials; (2) Job Training Partnership Act (JTPA) employees to the extent their earnings are within the maximum gross pay allowable under the JTPA programs; or, (3) policy-making employees that do not work more than eight hours per week. Remit unemployment taxes quarterly to the Department of Employment Security. All local governments may use Option 2. Under this option, the DES will pay unemployment claims and then bill the local governments for reimbursement. Create an internal service fund for unemployment – Unemployment Compensation Fund. The purpose of this fund is to create a reserve for future unemployment claims by receiving periodic cash contributions from operating funds. The amount of these cash contributions depends on the estimate of future unemployment claims. The estimates should be reviewed and adjusted periodically, based on experience. Typically, estimates are based on a three to five year history of actual claims, but each entity should determine the method that works best for them. There may be different rates for departments and funds within the same government. The periodic cash contributions from operating funds will be charged to the functional expenditure/expense accounts in the operating funds in the same manner as premium payments paid to the DES. Payments to the DES must be made from the Unemployment Compensation Fund. Interest earnings on investment of the contributions may be used for the benefit of the Unemployment Compensation Fund (thereby reducing charges to the operating funds) or the general (current expense) fund per RCW 35.39.034. An ordinance or resolution must govern this choice. The local government may participate with other local governments in an unemployment pool or cooperative as provided for in RCW 39.34.030. If you participate in such a cooperative, the contributions from your funds should be charged as expenditures/expenses functionally according to the applicable chart of accounts. In this case, the pool or cooperative will pay the billed amounts to the DES. Rates charged to the participants should be adjusted periodically based on the experience of each participant. 3.8.1.40 Since claims made by the DES must be paid by statute, it is not necessary to appropriate funds for their payment; however, we recommend that appropriations be made by local governments to ensure their ability to pay future claims. 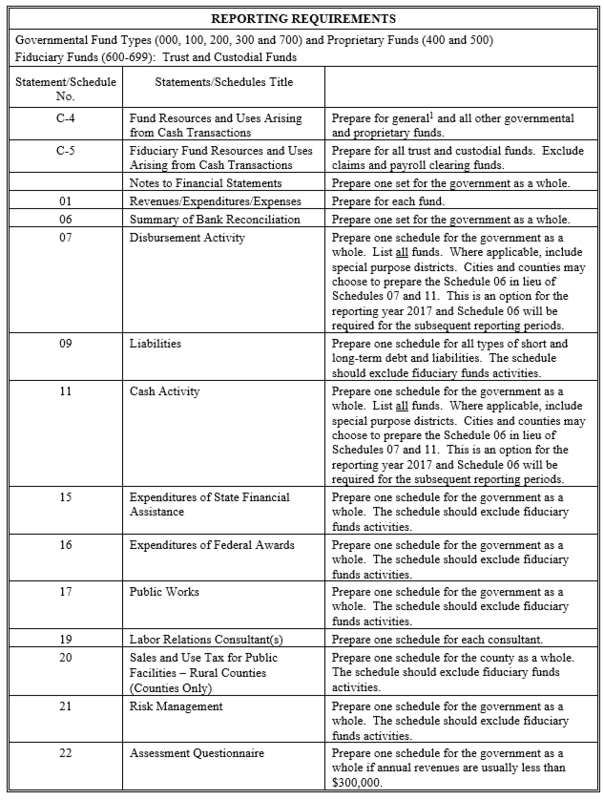 3.8.1.50 RCW 41.50.770 authorizes all political subdivisions to defer income for all officials and employees. This statute also allows political subdivisions to enter into agreements with certain institutions, such as banks, savings and loan associations and insurance companies, to establish deferred compensation plans for the benefit of their employees. These plans must be in conformity with the requirements of Section 457 of the Internal Revenue Code. 3.8.1.60 Deferred compensation plans permit employees to accept less than the full amount of salary earned thus reducing their current federal income tax liability. The amount by which the salary is reduced is invested by the employer and upon retirement, disability, termination, unforeseen emergency, or death may be withdrawn by the employees or their beneficiaries. 3.8.1.70 The plan must be established correctly and administered properly so that the Internal Revenue Service (IRS) does not rule that the plan is not in conformity with the requirements of Section 457 of the Internal Revenue Code. 3.8.1.80 Because of the many plans available, it is strongly recommended that any local government which intends to establish a deferred compensation plan seek legal counsel to determine conformance with the Internal Revenue Code, Section 457, effective August 20, 1996, and obtain approval of the chosen plan by the district. All local government deferred compensation plans should provide for written agreements which clearly define the duties and responsibilities of the employer and the administrator. A file to keep a deferred compensation record for each participating employee is necessary. 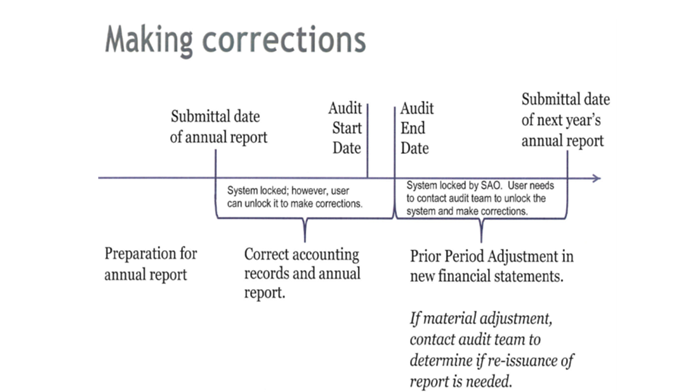 Most carriers will provide the forms and basic accounting information for the employer, but the employer is responsible for maintenance of the files. The participating employees must complete and sign joinder agreements stipulating the amount of their gross salaries or wages to be deferred. The local government should also maintain a written agreement which details any responsibilities of the employer for contributions, fees, charges, earnings, losses and withdrawals. The procedures for withdrawals should be clearly defined and the employer should be very careful in accepting any employee requests for amounts to be withdrawn from accumulated deferred compensation assets for unforeseeable emergencies, as any employee withdrawal granted which does not qualify under Internal Revenue Code Section 457 could cause the entire deferred compensation plan for all employees to be considered in violation and invalid by the IRS. Normally, all withdrawals as a result of retirement, disability, termination, unforeseen emergency or death, will be paid to the employer by the bank, credit union, or other institution (the agent) with which the employer (the principal) has the agreement. In such cases, the employer will receipt for the payment referred to above, deduct the appropriate amount for federal income tax withholding and disburse the remaining amount to the employee, former employee or beneficiary as applicable. The employer will then remit the federal income tax withheld to the IRS or to the official depository as it presently is required to do. The employer will issue W-2 forms to the participants in the plan who have received payments of deferred income. The W-2 will show the gross payment made to the participant or beneficiary and any deductions made. However, the IRS has approved some plans whereby the administering company acts as agent for payments to the employees, issuance of W-2 forms and remittances to the IRS. Such IRS approved plans, which are still in conformance with the requirements of Section 457 Internal Revenue Code, will be permitted. Local governments should refer to the Internal Revenue Service for allowable annual contribution limits. 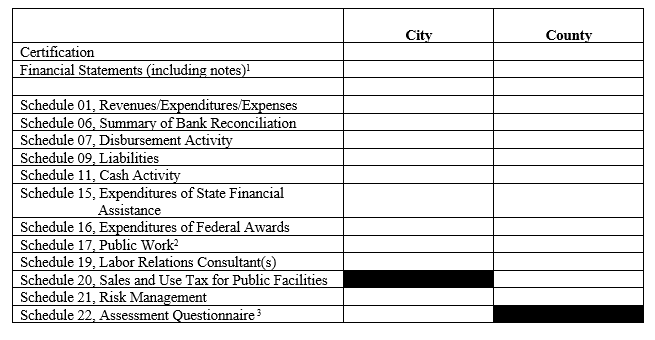 All local governments required to budget revenues and expenditures by fund should be required to budget the gross salaries and wages including the deferred compensation amounts as expenditures of the year in which the salaries or wages are earned. All IRC Section 457 plans have to be held in a trust for the exclusive benefit of participants and their beneficiaries. 3.8.1.100 Under the new law, the local governments do not own either the amounts deferred by employees or related income on those amounts. Accordingly, GASB Statement 32, Accounting and Financial Reporting for Internal Revenue Code Section 457 Deferred Compensation Plans, requires the governments to report their plans as pension (and other employee benefit) trust funds in their financial reports. This requirement applies only to the local governments which administer the deferred compensation plan by themselves. 3.8.1.110 The local governments should keep detailed accounting records of the deferred compensation plan. However, if those records can be provided by the administrator of the plan, no duplication is necessary. The deferred compensation plan was revised by the H.R. 10 which was included in the Economic Growth and Tax Relief Reconciliation Act of 2001 and signed into law on June 7, 2001. 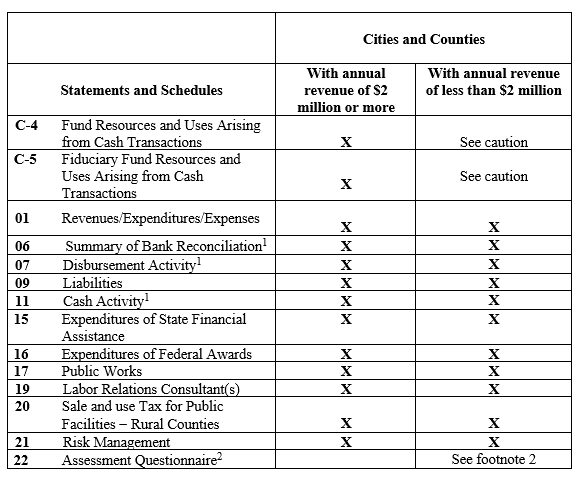 As amended by GASB Statement 34, Basic Financial Statements - and Management Discussion and Analysis - for State and Local Governments.